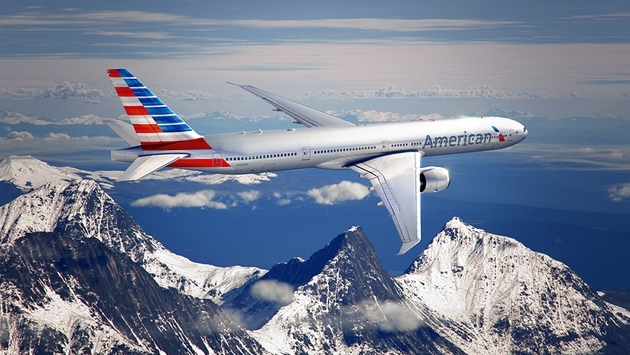 American Airlines will launch its first nonstop service from Dallas/Fort Worth International Airport (DFW) to Hong Kong International Airport (HKG) and Shanghai Pudong International Airport (PVG) next year. The new daily service between DFW and Hong Kong will be operated with a Boeing 777-300ER. The new service between DFW and Shanghai will be operated with a 777-200 aircraft. Pending regulatory approval, customers can travel on these new routes beginning next summer. Both routes will be operated as part of American's joint business agreement with fellow oneworld alliance member Japan Airlines. Cathay Pacific will add a fourth daily direct flight from Los Angeles to Hong Kong on June 1 and three additional direct flights from Chicago to Hong Kong on Aug. 2 bringing the number of flights from the Windy City to 10 per week. Cathay will also launch a daily direct service from Newark to Hong Kong on March 1, complementing the airline’s current four-times-daily service from JFK. Cathay Pacific also operates two daily flights from San Francisco. In June, Hainan Airlines will offer direct service from Boston to Beijing, the first-ever direct flight from Boston to mainland China, shaving approximately six hours off the current travel time between Boston and Beijing. The flights will be offered on the Boeing 787 Dreamliner four times a week in each direction, with connections offered to other cities in China such as Shanghai. New non-stop service from Honolulu to Beijing by Hawaiian Airlines, the airline’s first mainland China destination, will commence on April 16, and will include three weekly flights. 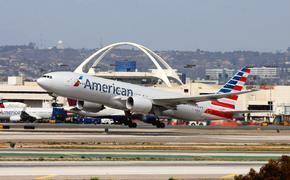 The new flight route offers additional options for travel to China from the West Coast of the U.S. and Canada. Hawaiian Airlines passengers flying to Beijing from any of its 11 gateway cities in North American can also take advantage of free stopovers in Hawaii.